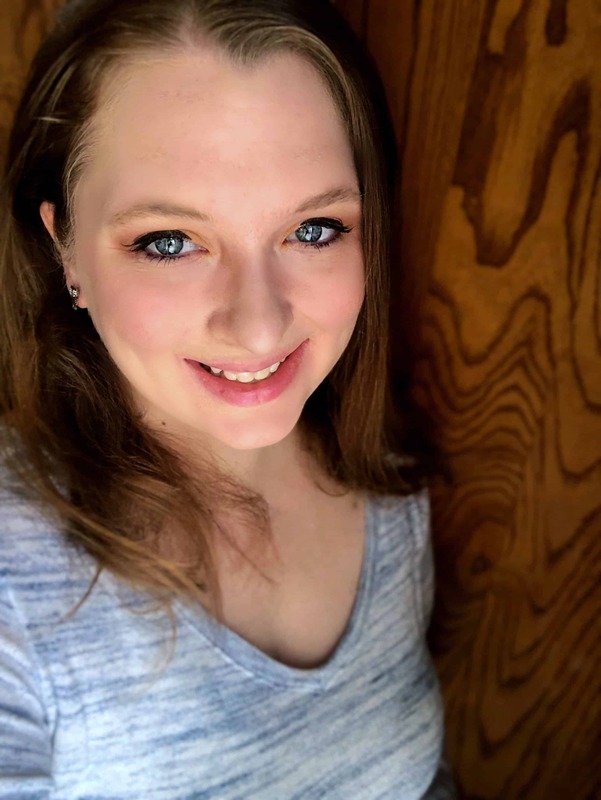 So, we finished our Make Way for Ducklings lesson plans, and I decided to go away from my original plan of one main lesson plan per month and do some quick fall lesson plans for preschool and kindergarten. 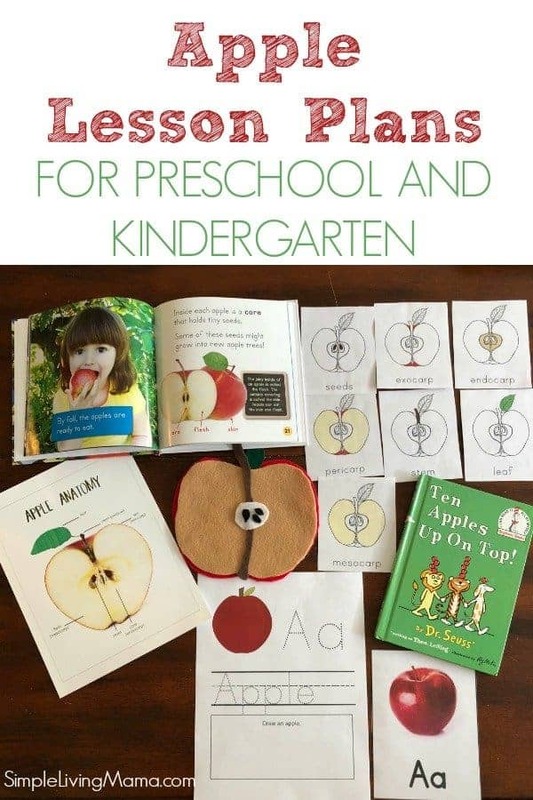 I made an apple theme lesson plan for preschool and kindergarten as our first quick lesson plan! I fall for fall every time! I’ve broken up our lessons into three days for this week. 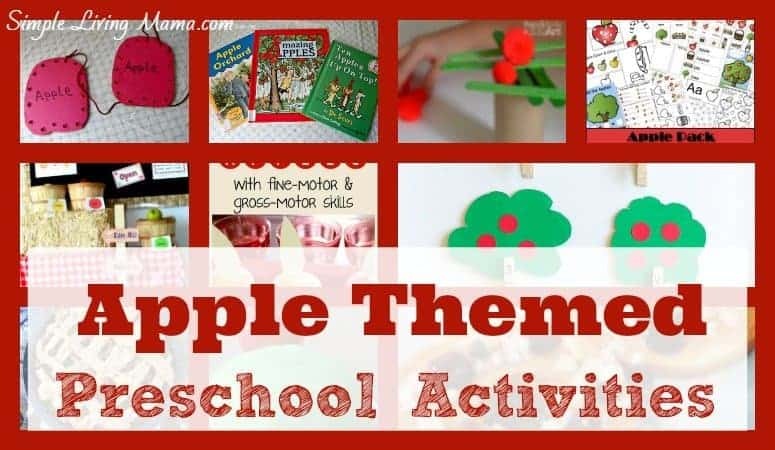 On day one, we will explore Ten Apples Up on Top and use several sheets from my Ten Apples Up On Top activity pack. We will do some counting with finger paints, draw an apple, and then explore all of the parts of an apple. 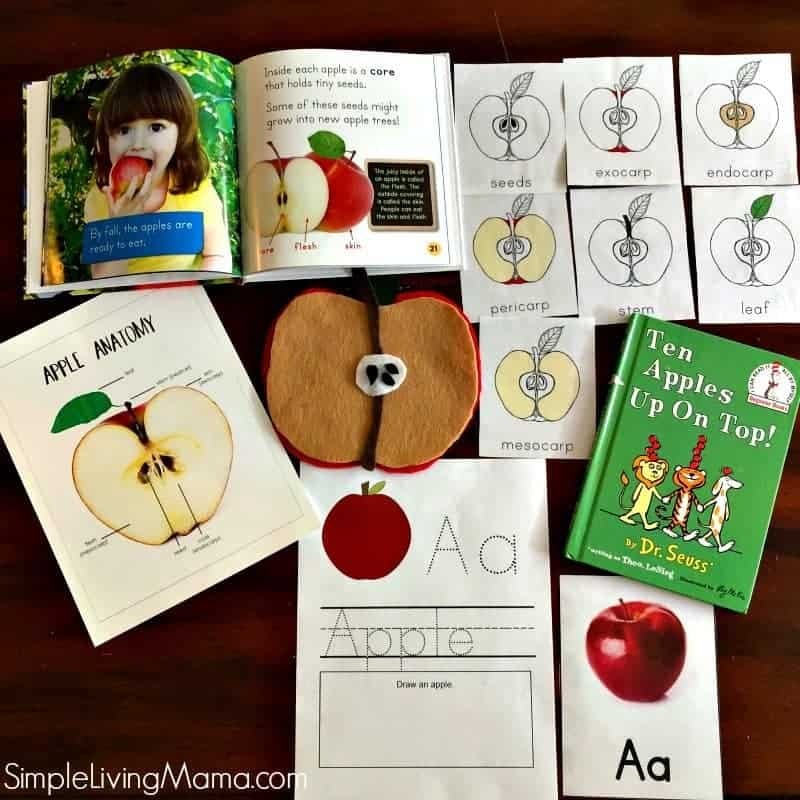 I’ve added in an adorable apple anatomy chart from Tanglewood Hollow, apple parts three part cards from The Helpful Garden, and a super cute felt apple from Mama’s Happy Hive. We will learn that A is for apple using cards from my Alphabet Cards Pack. Our second day of lessons will consist of learning all about the life cycle of an apple. 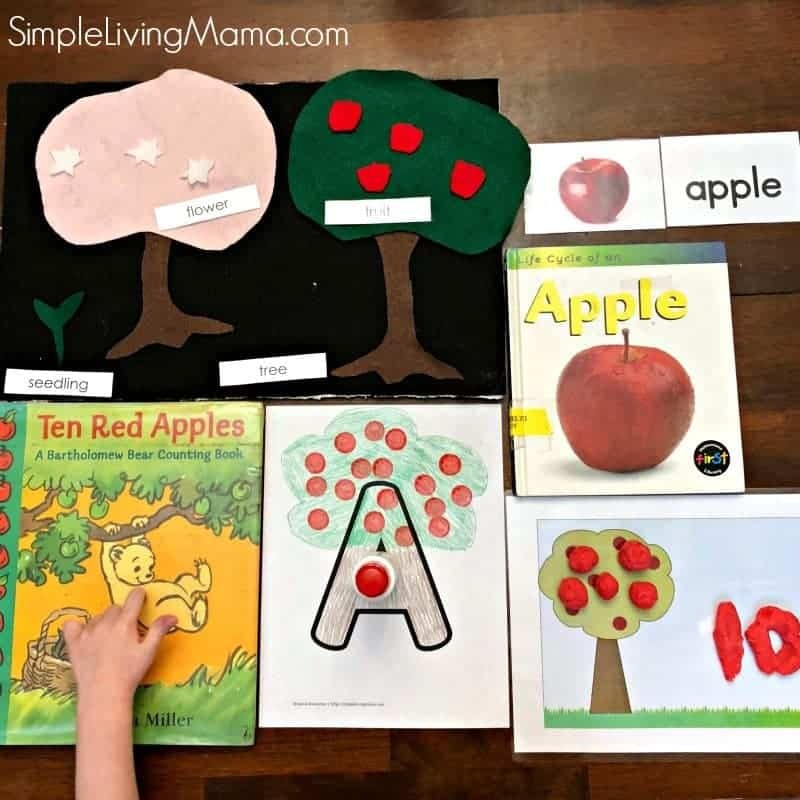 I made an adorable apple life cycle felt set from Mama’s Happy Hive, as well as printed some three part cards from The Helpful Garden. 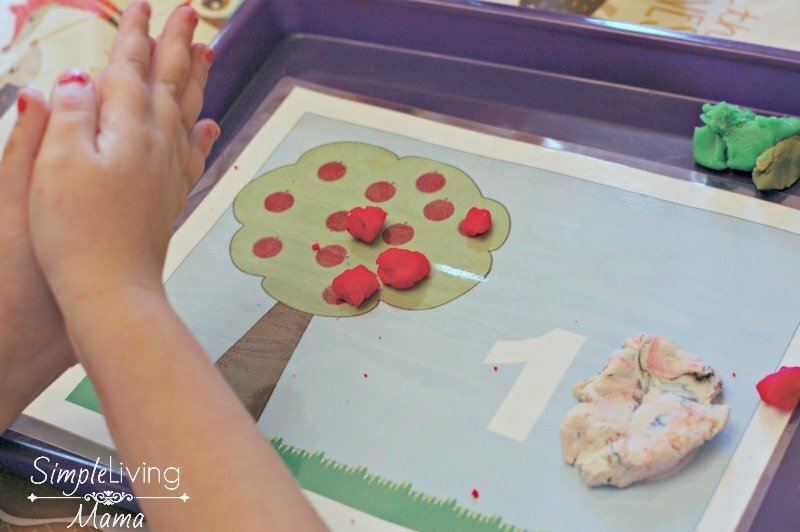 We will practice writing the letter A, and make apple pie scented play dough so we can work on our counting skills with the play dough mat from the Ten Apples Up On Top pack. Our last day will find us going on an adventure with How To Bake An Apple Pie and See the World. We will read the story, and then make a delicious apple crisp in a cast iron skillet. Crisp is just easier to make with kids than pie! Haha! I will be using the letter A from my large alphabet coloring pages pack to make an apple tree with the kids while the crisp cooks. 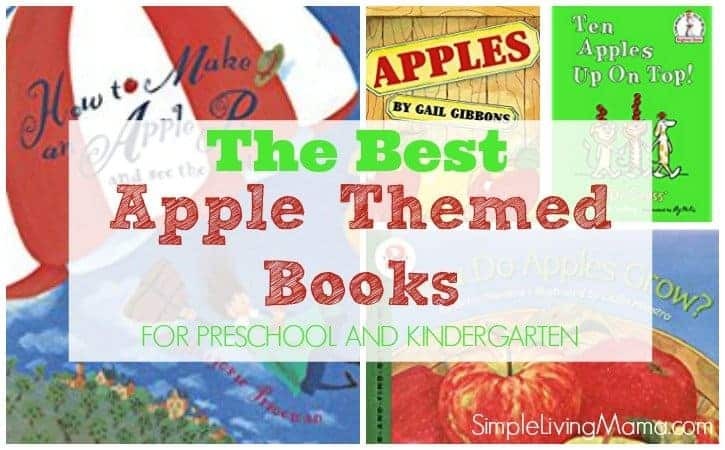 Of course, we will read from our list of the best apple books for preschool, among others that we find at the library. 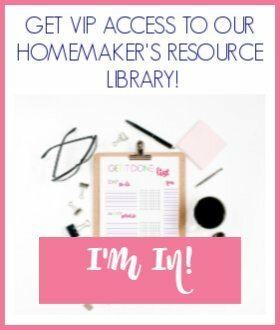 I have this all planned out in My Homeschool Preschool Planner! For circle time we will sing apple themed songs along with our usual preschool morning time activities. We will be learning all about the letter A! We will practice writing it and identifying it. 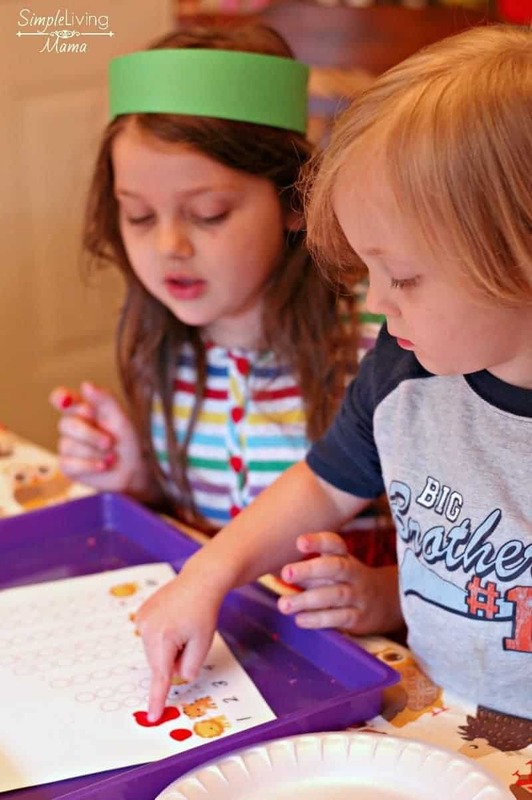 We have several fine motor activities scheduled this week! We will be putting together our felt apples, finger painting, playing with play dough and more! I do not have any specific gross motor activities planned. The kids play outside regularly and jump around a lot on their own, so I didn’t plan anything. We will be decorating the large letter A, making and playing with play dough, and making an apple crisp together. Ten Apples Up On Top, How To Make An Apple Pie And See the World, and other apple books I find at the library will be our read alouds this week. If we lived near an apple orchard, I would plan a visit. Be sure to follow my Instagram page as I will be sharing pictures from our lessons this week, and subscribe on YouTube to see the video I am making to go along with this post! I love this?? Do you have a lesson plan print out? 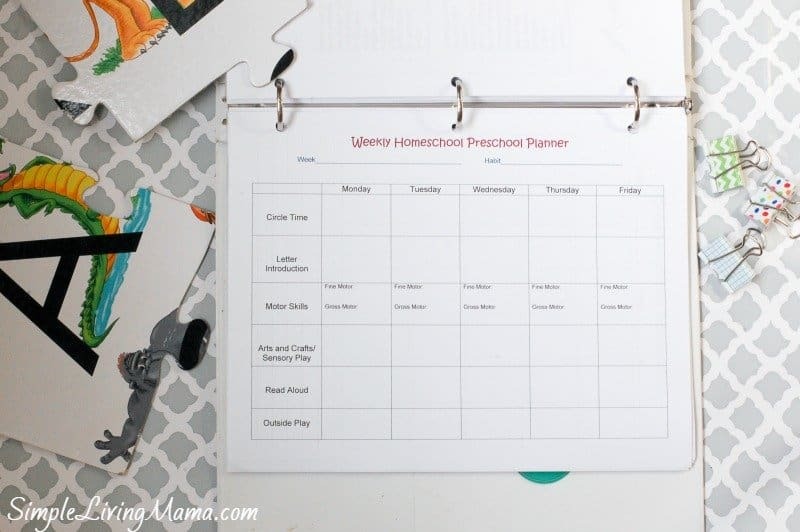 We are going to do apples and I’ve purchased the preschool planner. I’m seriously struggling with planning! I have no lesson plan print out for this unit, but may do one for the leaf unit. Email me if you need help with anything specific. I love the resources we used.